The Philippine National Police (PNP)-Negros Oriental has encouraged Parish Election Volunteers (PEVs) to coordinate and register with their respective police stations to ensure their safety on Election Day. PMaj. Jul Jamiri, chief of the PNP Provincial Election Monitoring Action Center (PEMAC) spoke about this during the Trainer’s Training for PEVs held April 9 at the Marian Priests’ Center, this city. 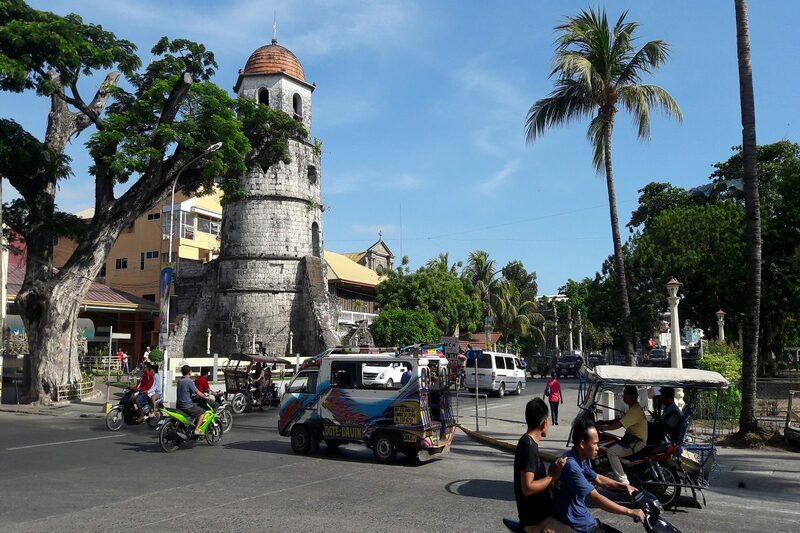 The Diocesan Electoral Board (DEB) of the Diocese of Dumaguete spearheaded the said activity as part of their preparation for the May 2019 polls. Jamiri noted that the provincial police office wants to account PEVs serving on Election Day. “We want to register all of you para ma-check nato if naa namo sa polling center, if kamo ba gyud na, and if recognized ba mo sa DEB para organized tang tanan. Para ma-monitor kamo volunteers (We want to register all of you to check if you have reported to the polling center, verify your identity, and make sure that you are recognized by the DEB. We want to everything to be organized),” Jamiri explained. “Everyone will be checked in sa command center and everyone will be accounted gikan sa pagsugod hangtod sa paghuman (Everyone will be checked in the command center and everyone will be accounted from the start until the end of elections),” he added. The police official further clarified that the PNP also wants to make sure that DEB will not be used by anomalous people to get inside polling precincts that’s why they are inviting PEVs and their members to register at their respective police stations. “Please coordinate with the police. Please give them your names para ihatag pod nla sa amoa sa command center (so that they can also give it to us in the command center),” Jamiri told PEVs. Around 200 parish coordinators, poll watcher trainers, and logistics heads of every parish under the coverage of the Diocese of Dumaguete in Negros Oriental participated in the training. Aside from this, Jamiri also shared updates on PNP’s security measures on Election Day. In this light, the Negros Oriental Provincial Police Office will deploy 1, 070 police personnel in voting centers throughout the province to reach the target ratio of two police officers in every voting center. There are 535 schools throughout the province that will be used as polling centers on May 13. Moreover, some 234 police officers will also be deployed in areas which they categorized as “critical” for elections. Jamiri said the PNP has prepared a four layer security with quick reaction forces to be designated in the barangay, municipal, and district levels in addition to the police personnel deployed in polling centers. Furthermore, PNP collaborated with other law enforcement agencies like the 94th Infantry Battalion of the Philippine Army and the Philippine Coast Guard to strengthen its security plan on Election Day. With this Jamiri disclosed around 1, 900 law enforcement officers coming from various agencies will be deployed on Election Day.